This Monday we’re thrilled to have Phillipa Nefri Clark joining us on the Pict blog to talk about her novel The Stationmaster's Cottage. 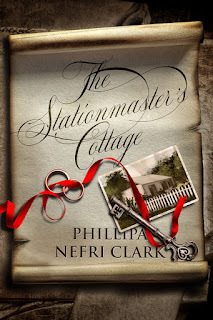 So Phillipa, what inspired you to write The Stationmaster's Cottage? I live near an old stationmaster's cottage and often wondered what secrets it holds, what it has seen over the years. Coupled with my love of the sea and mysteries, the story evolved. Sounds fascinating. Where is The Stationmaster's Cottage set? In a fictional seaside town somewhere along the Great Ocean Road in Victoria, Australia. This is a dramatic backdrop for the story and ticked my boxes for atmosphere, environment (needed certain weather conditions), and proximity to real places. 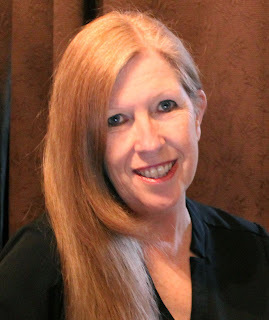 Christie Ryan appeared as the protagonist in the very first draft. Her name, her character were carved in stone but only over time did her career, aspirations and flaws turn her into the strong and compassionate person in the final draft. About fifteen years! Originally it was a novel, then a screenplay. I shelved it for a long time whilst concentrating on other areas in my life, then dusted it off about a year before publication and started over. That sounds like the sort of story a lot of authors could tell! But if it's not the right time, putting it to one side makes sense. Hopefully, The Stationmaster's Cottage is the only book you have to do that with. To believe in myself and the characters no matter what. 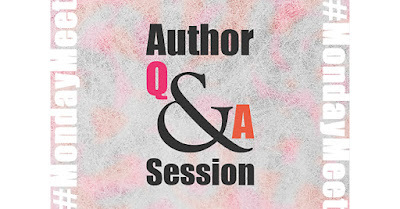 Writing is a process requiring commitment and belief, as well as great editing! Ha ha ha! I'm with you on the editing! I mostly write in our study, which overlooks a lot of greenery and native birds outside. Ideally I would write at night but working a demanding day job means I need sleep sometimes! Afternoons suit well. Pesky sleep! 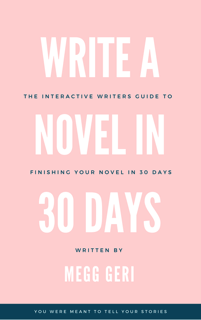 It gets in the way of many a writer! So, one final question before we wrap up: What are you plans for the next year or so? The Stationmaster's Cottage was followed by Jasmine Sea, its sequel. At present I'm writing the third and last in the series, The Secrets of Palmerston House. Then I have a standalone project and the beginnings of a new series. By the end of the year I hope to be writing full time. That's the wish of so many authors, so we've got our fingers crossed for you.